The half-day Krakow around trip to the Auschwitz. 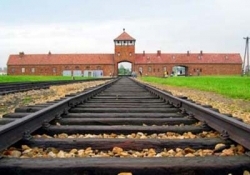 Why Auschwitz? Because the Auschwitz as a symbol of genocide, terror and the Holocaust is a memorial of human heroism, solidarity and resistance to crime and terror. 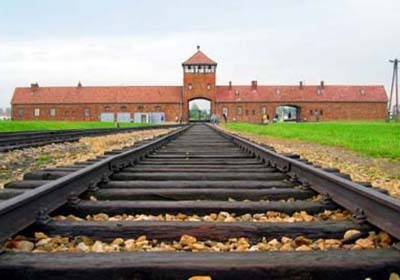 The Auschwitz is a memorial of the Victims of Auschwitz Concentration Camp, people who were killed or died here during World War II. 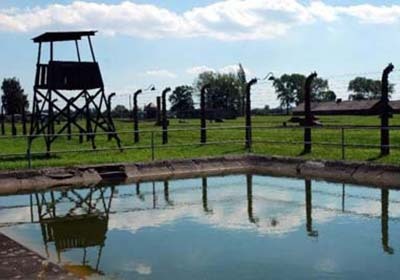 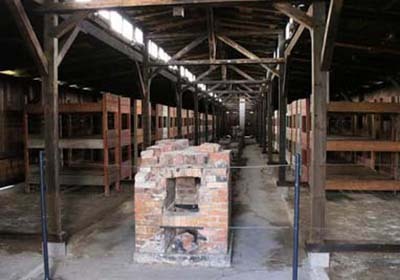 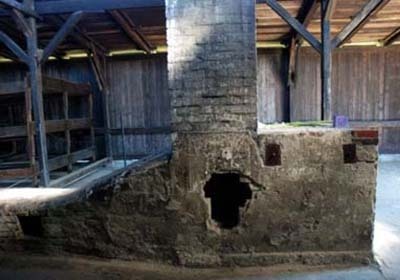 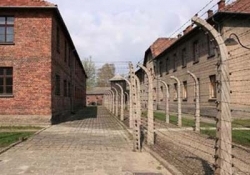 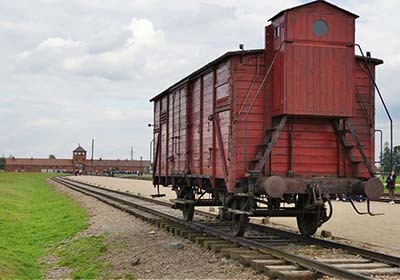 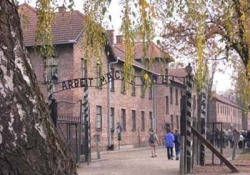 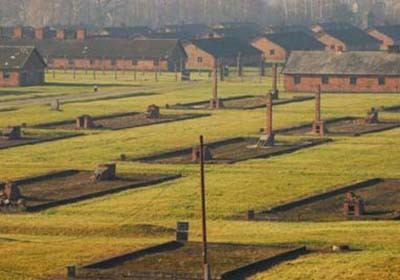 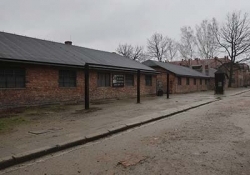 Tour includes Auschwitz Museum and Birkenau Museum.